We all know that important SSC Exams are around the corner most of you would be wondering if what could be the best way to grab these opportunities without letting them slip through your fingers. Students, be at ease because Adda247 is here with SSC Publications Prime For CGL, CPO and CHSL Exams (In English Printed Edition) to be held in the year 2019. The package incorporates into it the latest pattern printed books for Advance, Arithmetic, Geometry, English, Reasoning, Descriptive Writing, GA and Previous Year Papers. When you are preparing for cutthroat competition, you need to rely on study materials that are based on the latest pattern of SSC examinations and consolidate everything that could be asked in them. Adda247 Publications, in SSC Publications Prime For CGL, CPO and CHSL, provides its students with the new pattern study material with the latest theories and questions on hard copy that is real hard to find anywhere else. Incorporates all popular and expected topics for Essay writing. Solved examples of different types of formal and informal letters asked in competitive exams. Practice Exercise of Letter Writing. 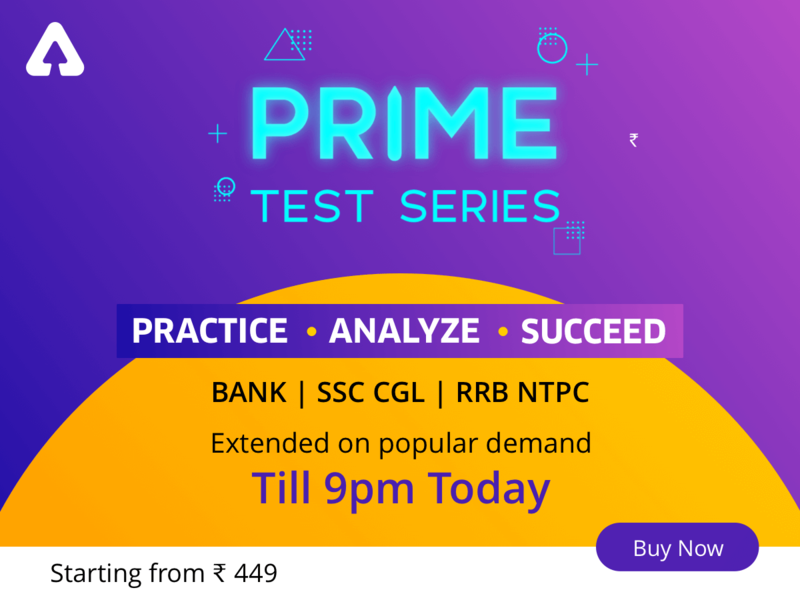 Get SSC Publications Prime For CGL, CPO and CHSL Now! !